Maruti Suzuki plans to launch a new Hyundai Creta rivaling premium B-SUV in 2020, as per a new report from Autocar India. 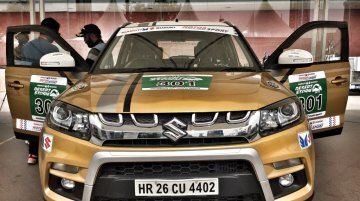 In March 2018, it was reported that Maruti Suzuki has shelved its plans of launching its first full-hybrid powertrain in the S-Cross. 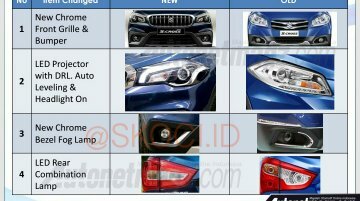 Now, however, as per credible Team-BHP forum member volkman10,.. 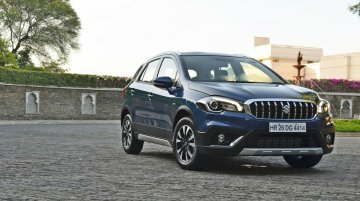 The Maruti S-Cross, which went on sale in August 2015 and received a mid-cycle facelift in October 2017, has registered a cumulative sales of 100,000 units. 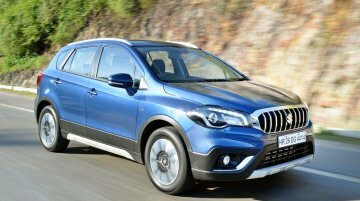 The most expensive crossover in the..
Rumours about the Maruti S-Cross petrol have circulated in the media for two years now. 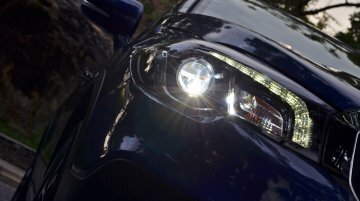 According to Team-BHP forum member GTO, its launch could take place later this year. 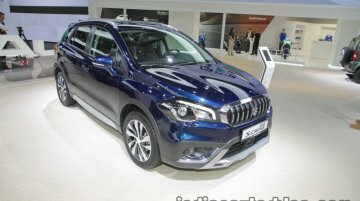 The current Suzuki S-Cross, launched in early 2013, is available with conventional petrol and diesel engines with mild-hybrid tech (SHVS) worldwide. 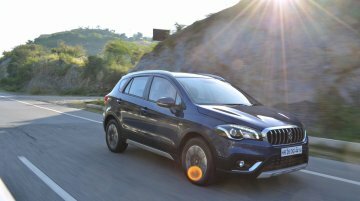 For the next-gen model, a plug-in hybrid variant is.. 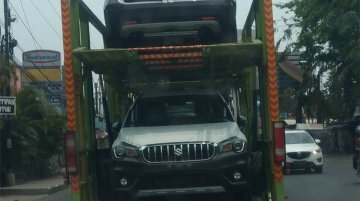 According to a report from GaadiWaadi.com, the Maruti S-Cross petrol is arriving, likely as India’s most fuel efficient petrol UV with a mileage of over 18 km/l in the ARAI tests. 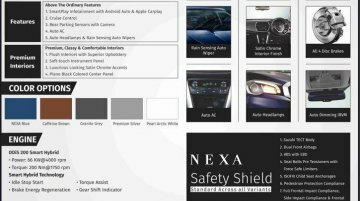 Maruti Suzuki will soon introduce the facelifted Ciaz’s safety features in the S-Cross, an internal document leaked by Team-BHP admin GTO has revealed. The company will roll out some equipment.. 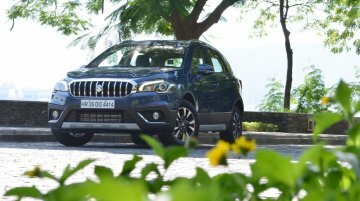 The Maruti S-Cross saw a 44.4% increment in sales last fiscal (FY2017-18). 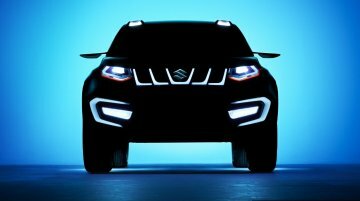 The flagship crossover helped Maruti Suzuki attain leadership position in UV sales with a market share of 27.5% during that..
Maruti Suzuki has shelved plans of introducing its first full hybrid in India reports CNBC-TV18 via MoneyControl. 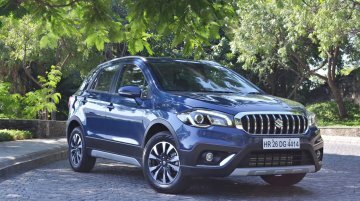 As per the report, the Maruti S-Cross Hybrid was slated to be MSIL's first fully..
MSIL has launched the updated Maruti S-Cross 2017 at a starting price of INR 8.49 lakhs (ex-showroom Delhi). 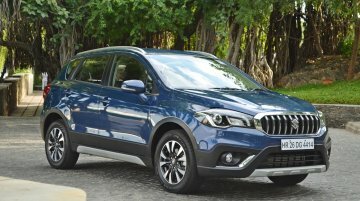 The S-Cross facelift comes with a new fascia along with the addition of Smart Hybrid..
Overview Maruti launched the S-Cross back in August 2015. 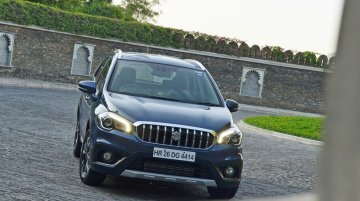 The crossover was a significant launch for the company as it did not just become their flagship product but also kick-started the Nexa sales..
MSIL has revealed the details of the soon to be launched 2017 Maruti S-Cross facelift. 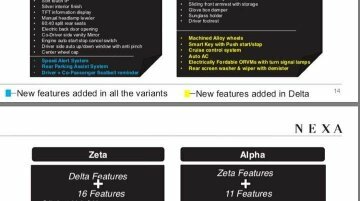 The updated model gets styling updates and gains Smart Hybrid tech. 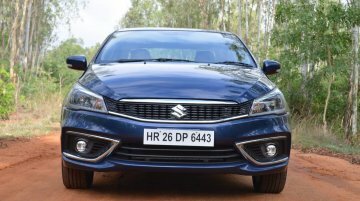 Prices of the facelift will be revealed in..
With a gross passenger vehicle sales of 1,51,270 units in India, Maruti Suzuki had over 50% market share in the segment this August, says a report from The Times of India. In the first five months of..